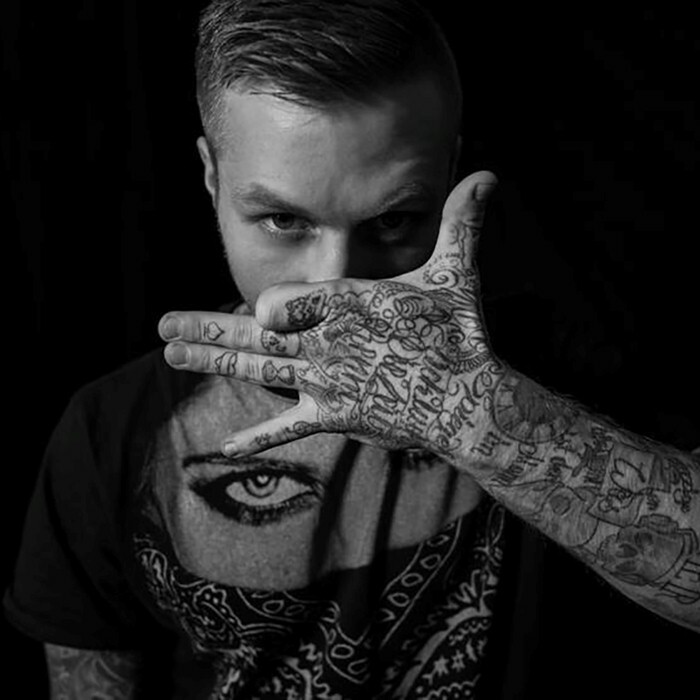 Kontra K is an underground german rapper. Characterised by his rough voice and realistic lyrics, he defines himself as "an example but not a role model". Once he was signed on Kaisa's Hell Raisa Records. Kontra K and Kiezspezial released the mixtape "Fight Club Vol.1" there in 2008 as Vollkontakt. Following the closure of Hell Raisa Records in 2010, he and his partner Skinny Al (also a former Hell Raisa artist), founded "DePeKa Records" where they released "Ein Herz aus Chrom" EP and Kontra K's first solo album "Dobermann". His latest solo effort - dubstep mixtape "Electrosmog" was released on 02.03.2012.